The hot topic everyone is talking about right now is GDPR. What is it, what do you need to know and do, and how does it affect self-catering businesses and holiday rental owners? SuperControl Product Director Robert Kennedy explains everything to our clients in his GDPR briefing document. 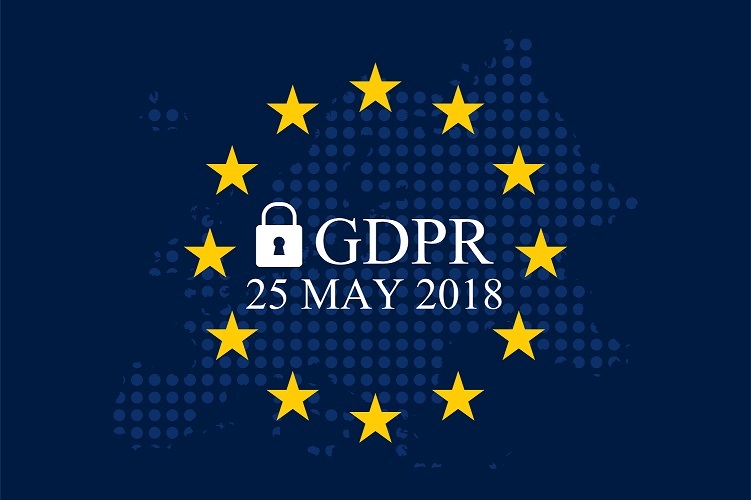 GDPR (General Data Protection Regulation) is a European law which will affect all businesses and how they use personal data. The regulations are extensive but are essentially all about giving consumers (ie your guests) more control of their own data. The rules come into force on 25 May 2018. At SuperControl we are making a number of changes to help our clients comply with these regulations. We are building an exhaustive map of all data handled by SuperControl. This will include connections with other Data Processors so that we can ensure that we have the correct Data Processing Agreements with all partners. GDPR introduces much tighter rules around subscriptions. Your guests will need to opt-in to receive any marketing communication from you, including how you want to send this. For example, if you want to send them email marketing and a brochure this will now count as two subscription options. Until now SuperControl has included a standard “opt-in” tick box on every form. We will extend this with a new feature that lets you create your own subscription options. When guests tick subscription options we will correctly log this consent. You will be able to filter by the different consent options and export data. We will also provide additional subscription links for channel or bookings that you add manually. GDPR means that guests can contact you to find what data you are holding about them. A guest can also request for data to be removed, if it is no longer required. SuperControl already has tools to help you find, remove and mask guest data. As a second phase of the GDPR project we will be providing specific tools to make this process easier. Currently the email invitations to guests to place a review come directly from UpFront Reviews. This will change to come directly from you, like other booking emails. We hope that this will also encourage more guests to place reviews. Behind the scenes we will be carrying out a range of other security projects. We have a very experienced security consultant in-house who is constantly testing and improving our application and hosting environment. Our aim is to implement “privacy by design” across the whole company. Privacy and security will be at the core of any future system developments.